I did a bad, bad thing, you guys. I was checking up on my phone, minding my own business during my lunch break last week, when suddenly the news came that more Smaugs were in stock on Games Workshop's website. And, somehow, before I knew what happened, I had a confirmation email saying thanks for selling your first born, here's a dragon. Joke's on them, no first borns here! But in all seriousness, I bought him. And now, he has arrived in all his glory!! 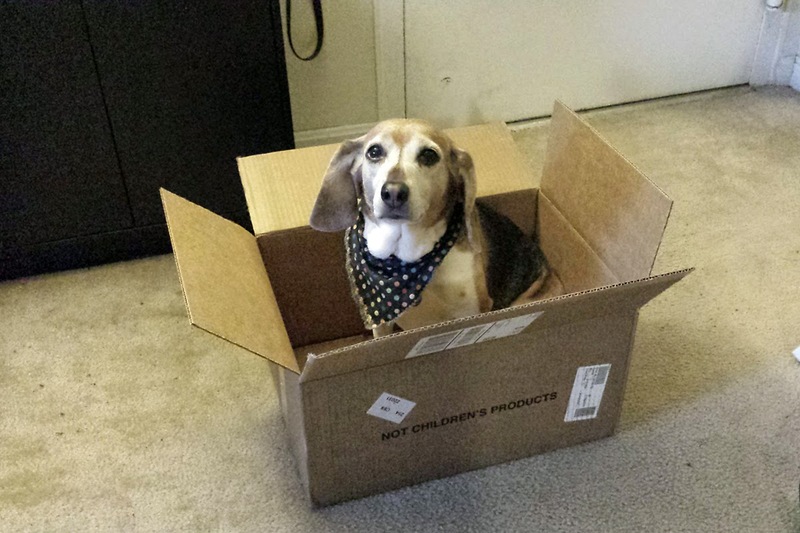 First, I'd like to point out that the box he came in is so big that my beagle easily fit into it. She's somewhat catlike and won't turn down an opportunity to get in a box. Once I set him down and dug into the box, I was really quite amazed. Most of the pieces are individually wrapped in bubble wrap. The first piece I unfurled was the main section of his tail, and the detail on it is stunning. He is covered in thousands of teeny, tiny scales. In fact, if you run your finger across it, it feels just like a real reptile does. Impressive. Each piece I pulled out and carefully unwrapped was as detailed as the last. He has battle scars galore. Eventually, I came to the first of his wings and I realized how truly massive he is. This massive, in fact. That is my small, girly hand, which is about 6 1/2" from the palm to the tip of my finger. 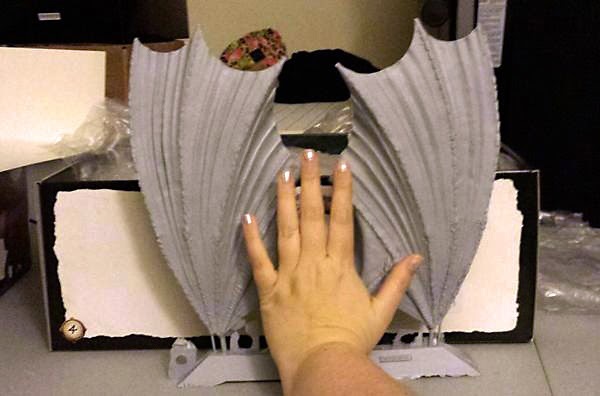 Smaug's wings are about 10" a piece. That would give him a wingspan, if he were posed as flying, of about 24". I hesitate to call him a "miniature" at this point. I have really no complaints about this kit whatsoever. Bilbo looks much smaller than he should be, but compared to other Hobbits in the LOTR range, he's similar. He looks too small in the photos because Smaug is just that big. 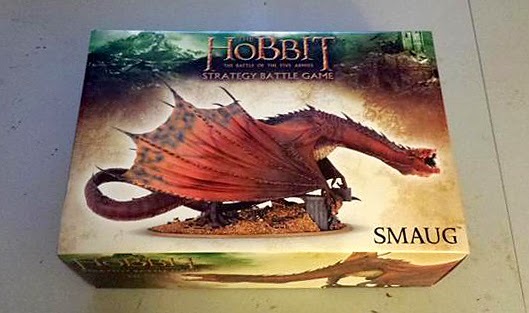 About three of Smaug's spikey bits broke, but given that he has about 90 of them, I'm going to say "well done". There are only a few bubbles in the resin (he's made of FW resin, in case you wondered). Nothing serious that I wouldn't expect on any other model. The only drag is, how on earth do I paint this thing well enough to do him justice? I don't know if I can. But for now, he's going to sit in his box and taunt me while I work on my other current projects. He's such a big project that once I start him, I can't be working on anything else. So for now, I am going to clear off some outstanding minis to make some room for his vast might. Your last paragraph pretty much sums it up for me. I am sure it is an awesome kit but I am to afraid of messing up a tank let alone something so expensive. My only consolation is that if I decide he turned out terrible, I can always strip him and try again. I can't wait to build him. 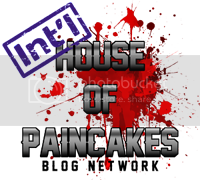 Definitely my most ambitious of projects. Congratulations, it's the spawn of Melkor!